iGRIND4REAL: ***SHE'S AT IT AGAIN*** #CelebNews Erykah Badu Remixes Kanye West’s “Real Friends” Into “Trill Friends”! 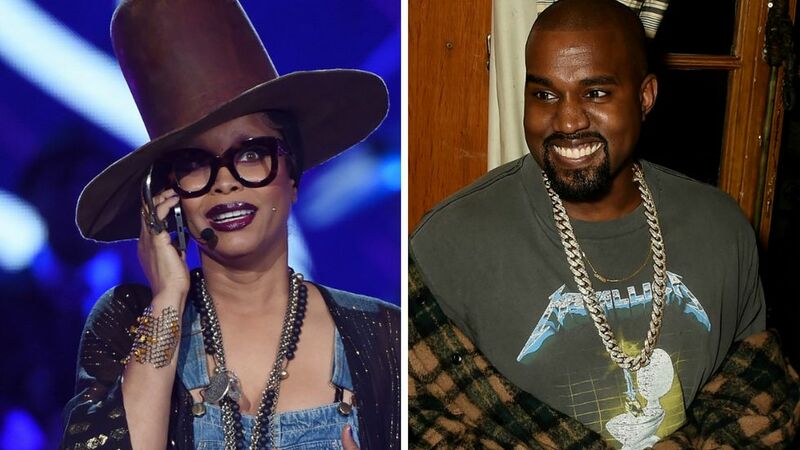 ***SHE'S AT IT AGAIN*** #CelebNews Erykah Badu Remixes Kanye West’s “Real Friends” Into “Trill Friends”! Erykah Badu got inspired by Kanye West’s “Real Friends” and flipped it into “Trill Friends.” DJ Low Down Loretta Brown’s version incorporates elements of Whodini’s classic “Friends” for good measure, too. The instrumental is knocking in a low key, OutKast “Elevators” mood. We’re always here for new Badu, who recently dropped her But You Caint Use My Phone mixtape. 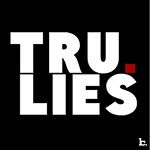 Listen to “Trill Friends” below.